Please note Carefully these Guidelines. 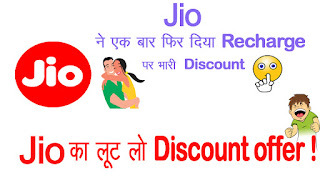 2):- Click on my Jio app. 3):- Press Button my Recharge button. Total net payment = 349. For Example :- 1 Credit Card 2 Debit Card 3 Net banking .